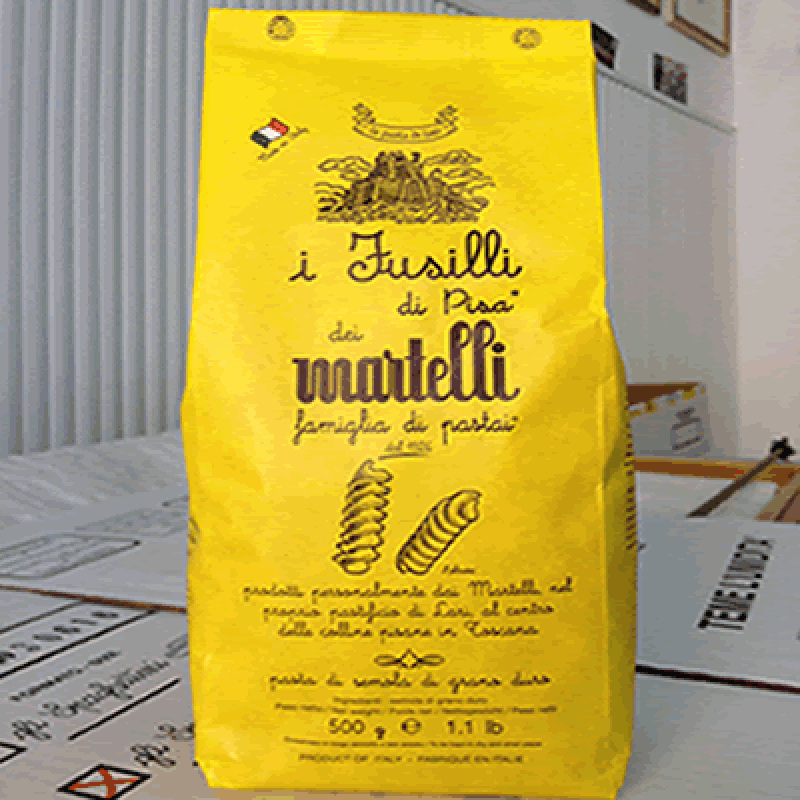 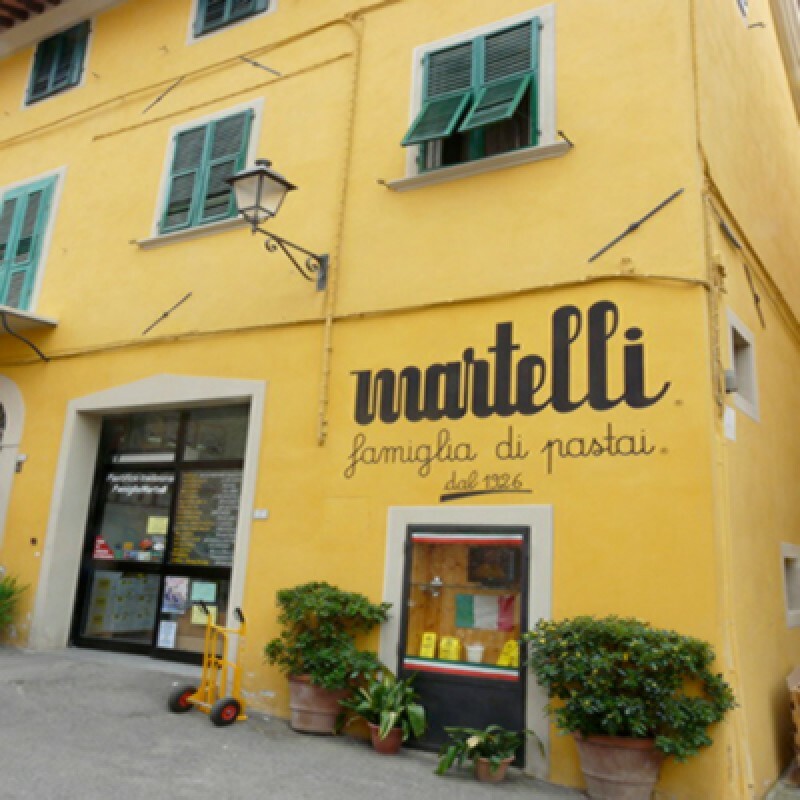 For the first time in over 80 years Martelli have produced a brand new shape to complement their range of fantastic Tuscan pasta. 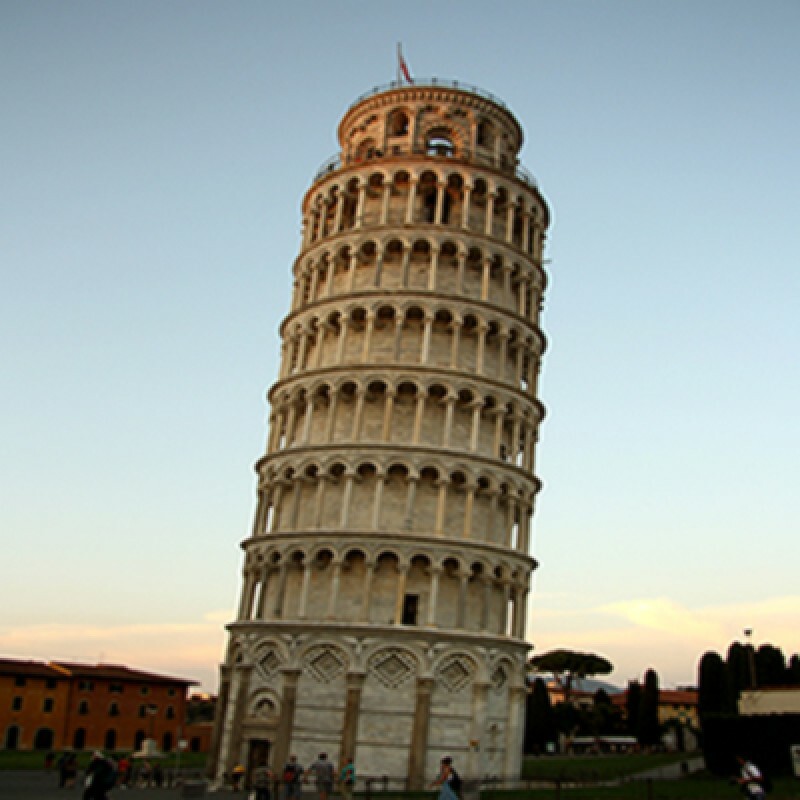 Fusilli di Pisa is a traditional twisted shape made to commemorate the Leaning tower of Pisa which stands only a few miles from the small fortified town of Lari where Martelli make their famous pasta. 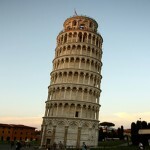 There are 523 products sold.